Penn Station, Inc. has a franchise fee of $25,000 with a total initial investment range of $308,577 to $569,805. Penn Station, Inc. offers exclusive territory and a 5-year agreement term. Penn Station, Inc. discloses average sales of $646,209 and EBITDA of $53,851 for the 2015 Year-End Average. Penn Station, Inc. has opened 62 franchisee locations since 2013. How much does a Penn Station East Coast Subs franchise cost? Penn Station East Coast Subs has a franchise fee of up to $25,000, with a total initial investment range of $290,984 to $594,478. Local Penn Station East Coast Subs franchise opportunities. Penn Station East Coast Subs is looking to grow in a number of cities around the country. To find out if there's a franchise opportunity in your city, unlock more information. How much money does a Penn Station East Coast Subs franchise make? 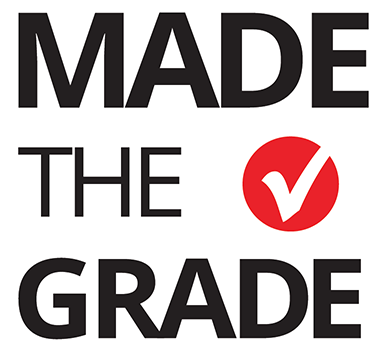 Penn Station East Coast Subs is a Made The Grade™ franchise, which means it's ranked highly by our analysts! Our Franchise Analysts have prepared detailed notes about Penn Station East Coast Subs, covering topics such as system growth, closures and turnover, financial transparency, initial and renewal terms, and royalties. Access is free, instant, and unlimited!